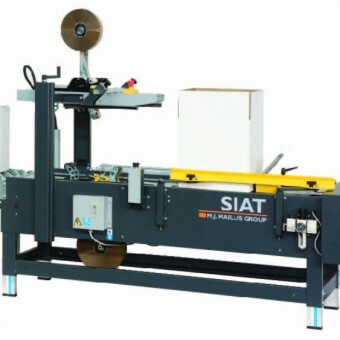 The SIAT F144 Case Erector offers an ideal solution packaging automation. 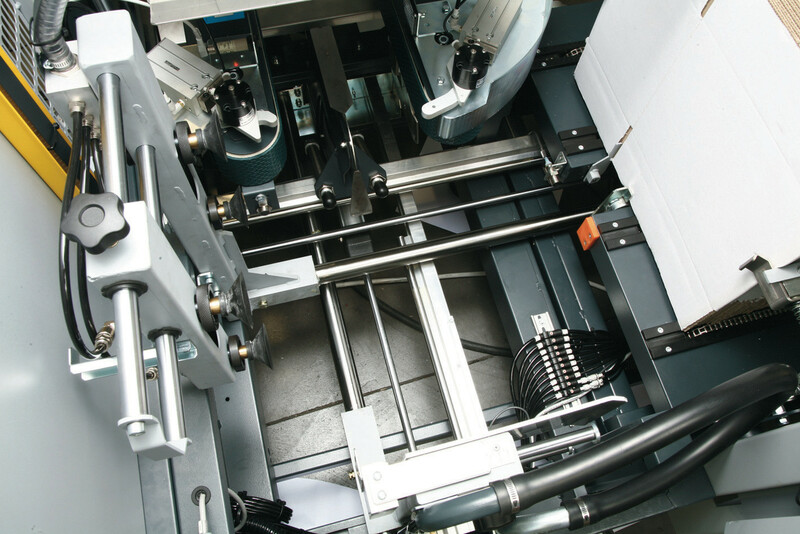 The machine is designed to form and seal up to 12 cases per minute removing the need for an operator to perform this task. 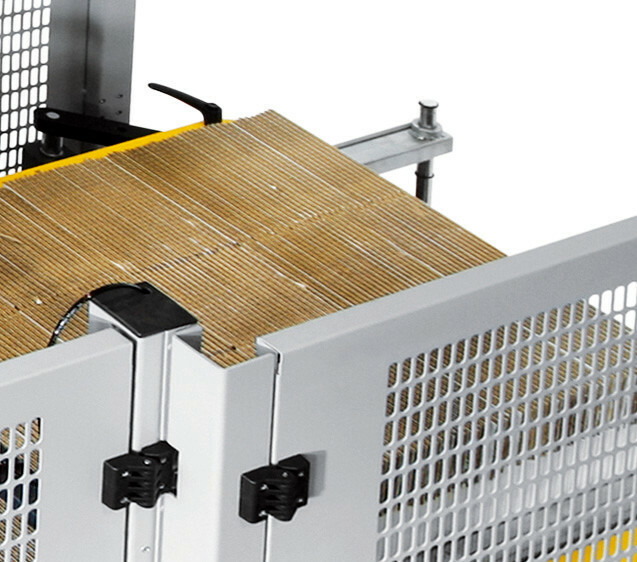 Easily integrated into a conveyor system, the machine is quick and easy to set up and run. 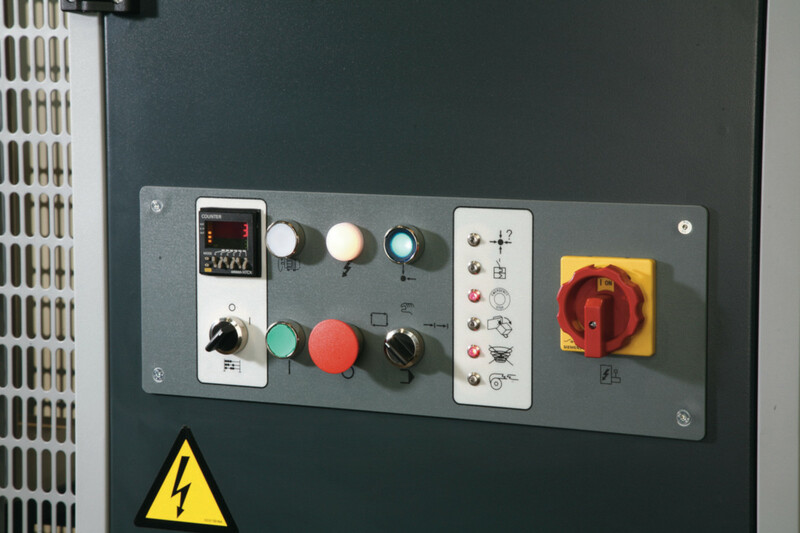 All functions are PLC-controlled and the machine’s high quality components are housed in a robust frame to ensure minimal servicing and smooth, 24-hour operation. All our case tapers are designed for the rigours of typical end-of-line packaging environments. 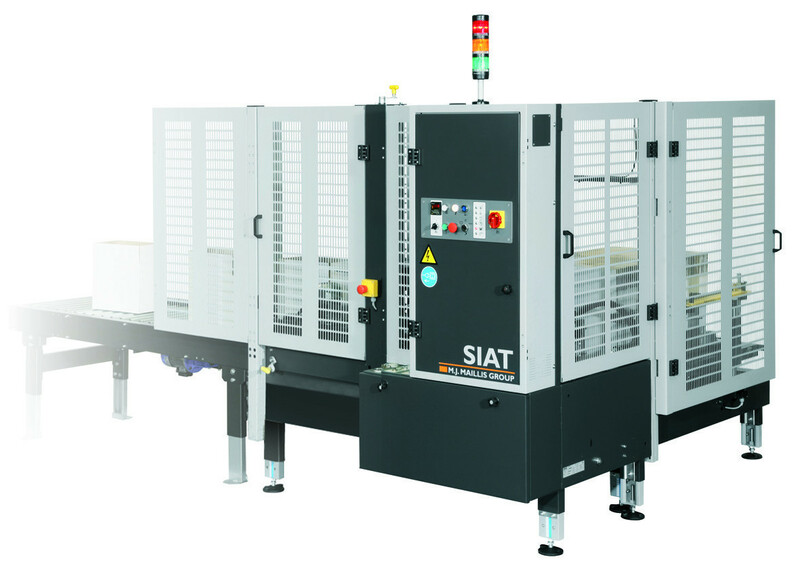 The SIAT F144 Case Erector offers an ideal solution packaging automation. 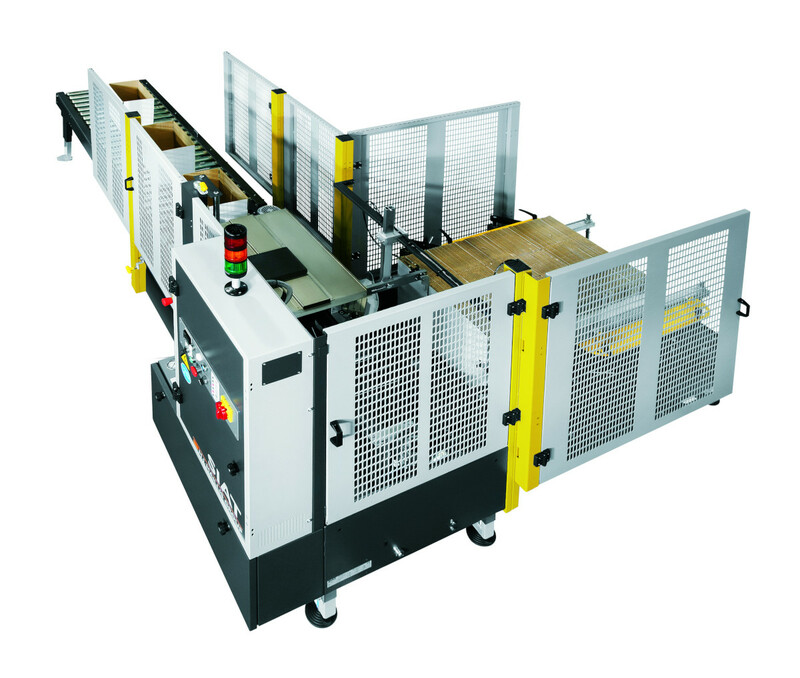 The machine is designed to form and seal up to 12 cases per minute removing the need for an operator to perform this task. 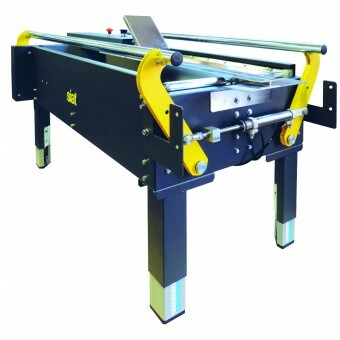 Easily integrated into a conveyor system, the machine is quick and easy to set up and run. 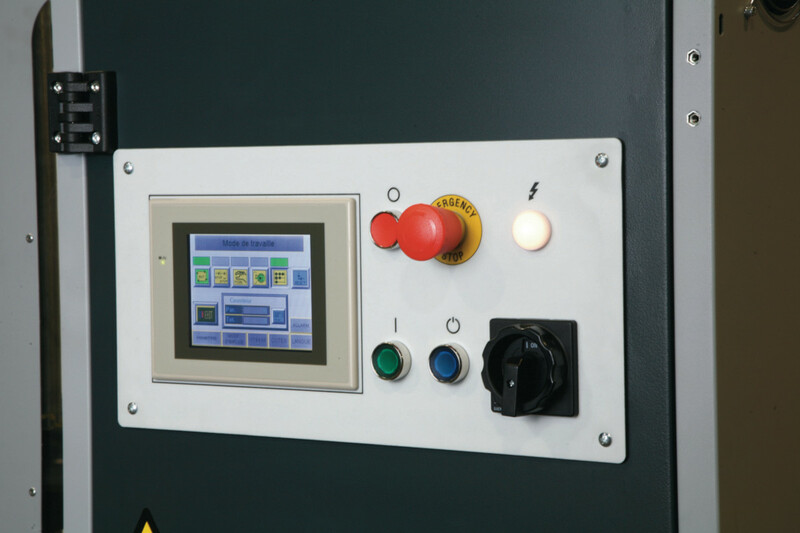 All functions are PLC-controlled and the machine’s high quality components are housed in a robust frame to ensure minimal servicing and smooth, 24-hour operation. All our case tapers are designed for the rigours of typical end-of-line packaging environments.